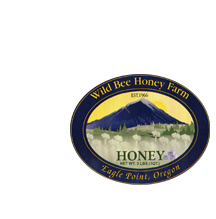 Owls are very popular right now – I guess we all crave the wisdom symbolized by this amazing bird! 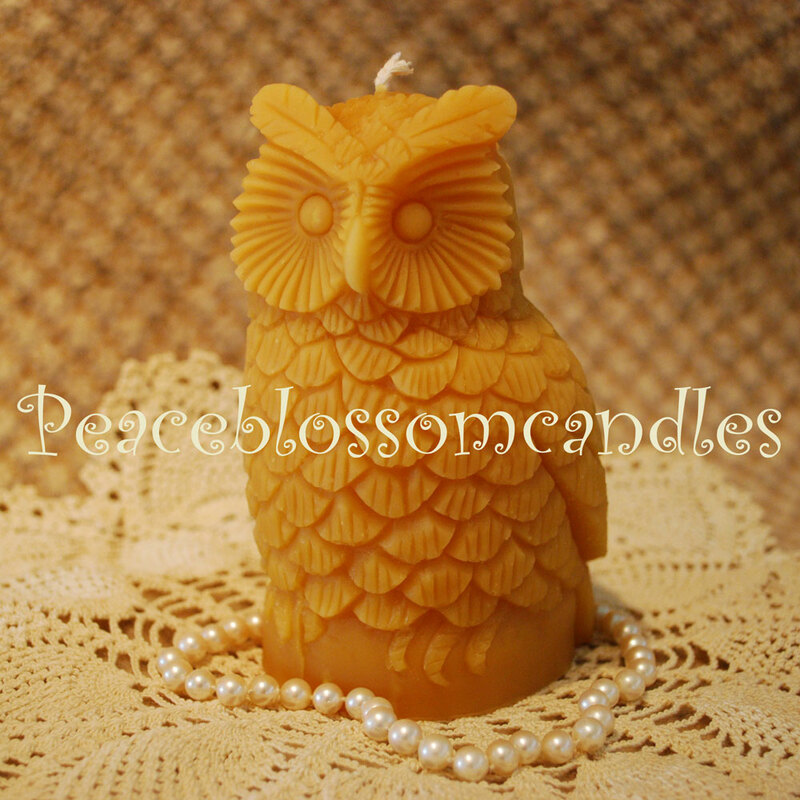 This is a weighty, substantial owl candle in 100% pure beeswax. Long burning at 6″ tall and almost 4″ long. Burns like a pillar. 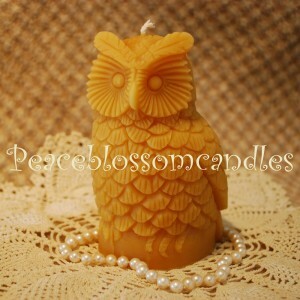 Perfect for the owl collector in your life and SMELLS SO GOOD in natural gold beeswax! All cotton wick. 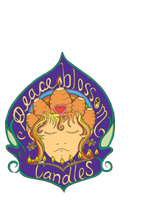 A Peaceblossom Candles Original.